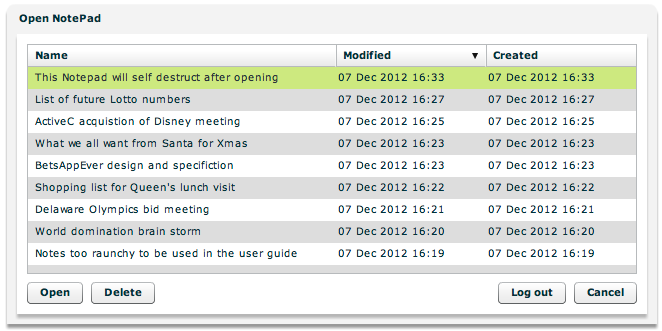 To do this, simply click on the Save icon in the StickyNotePages toolbar. 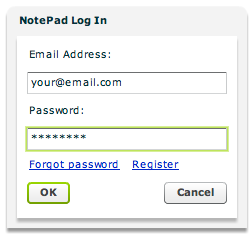 You will be asked to Log into your Notepad account. Then simply give your notepad a meaningful name and save it for use in the future.